Need more space, but don’t want to move homes? Call us for a room addition! Do you feel like your home needs a little extra space? 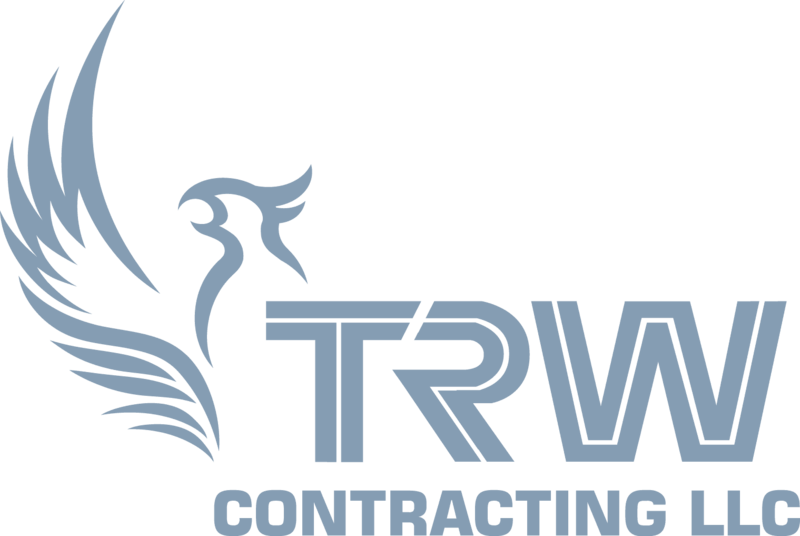 If so, TRW has all the necessary skills to design and build a new room addition for you! Even if you don’t have a specific vision, we can help you achieve your dream design by working with you until you are satisfied. We will do as many edits and adjustments in the design as needed before we start building. And lucky for you, we have a Certificate in Creative Design to help build a unique addition perfect for your home! We’ll also make sure that the addition matches with the rest of your home, either using the same materials or those that have the same appearance. 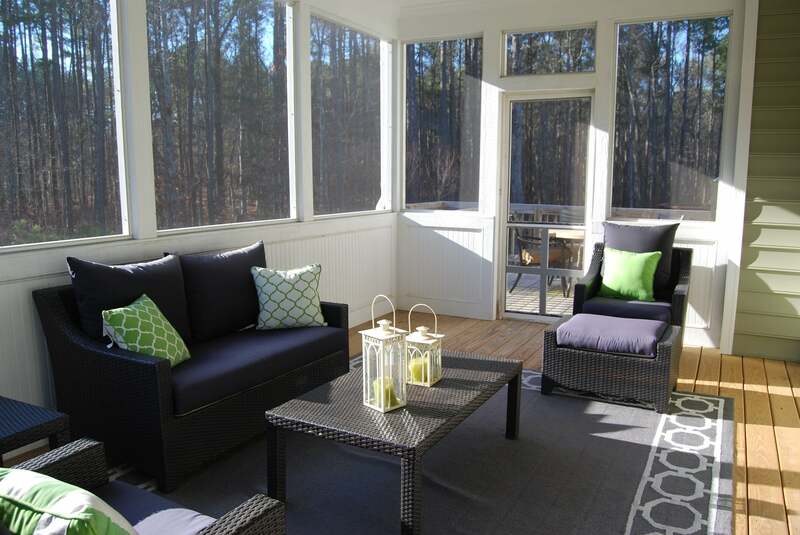 This will not only create a cohesive look, but increase the value of your home as well. We’ll be upfront with you about any and all details and with the timeline, so you always know what to expect. 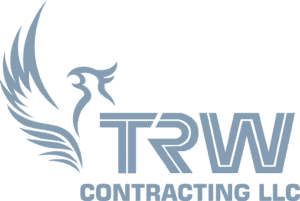 Whether it’s a sunroom, bedroom, or garage addition in Maryland, TRW Contracting can handle your every room addition need the first time around!